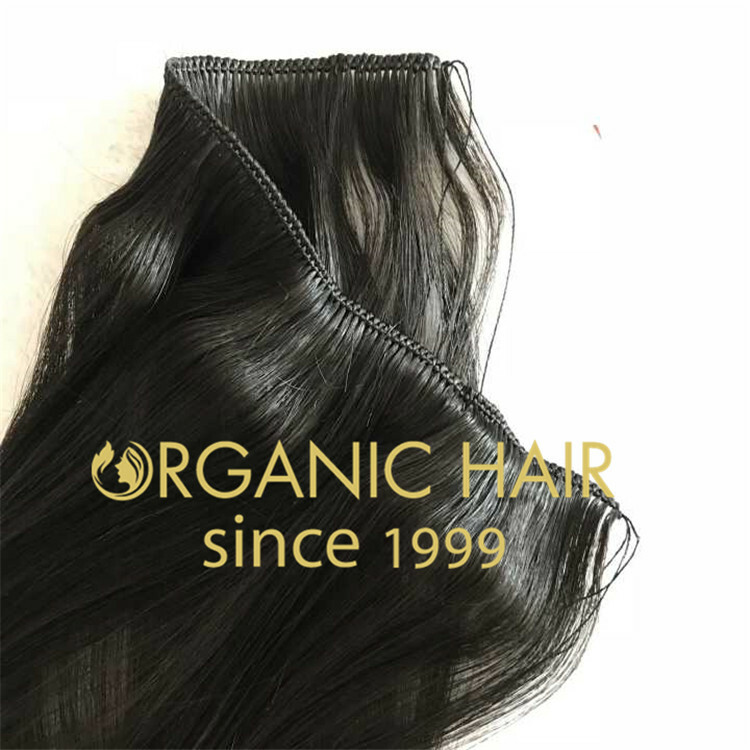 We use 100% human hair, which is the best quality because each strand of hair maintains the correct cuticle direction, keeping the hair smooth and natural.It is the smooth, beautiful straight hair you have always wanted. 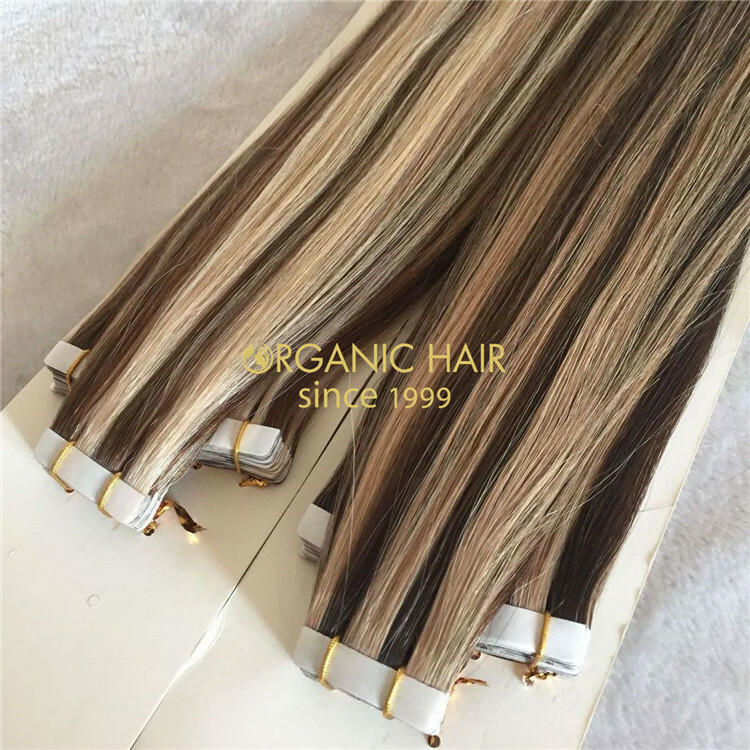 Tape in has always been our popular product. 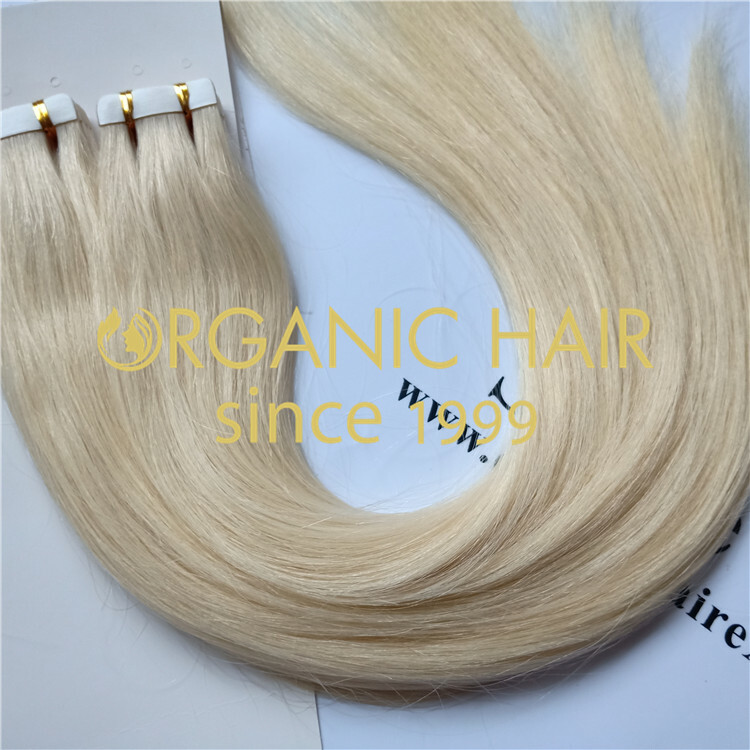 We use the highest quality hair to produce tape in. 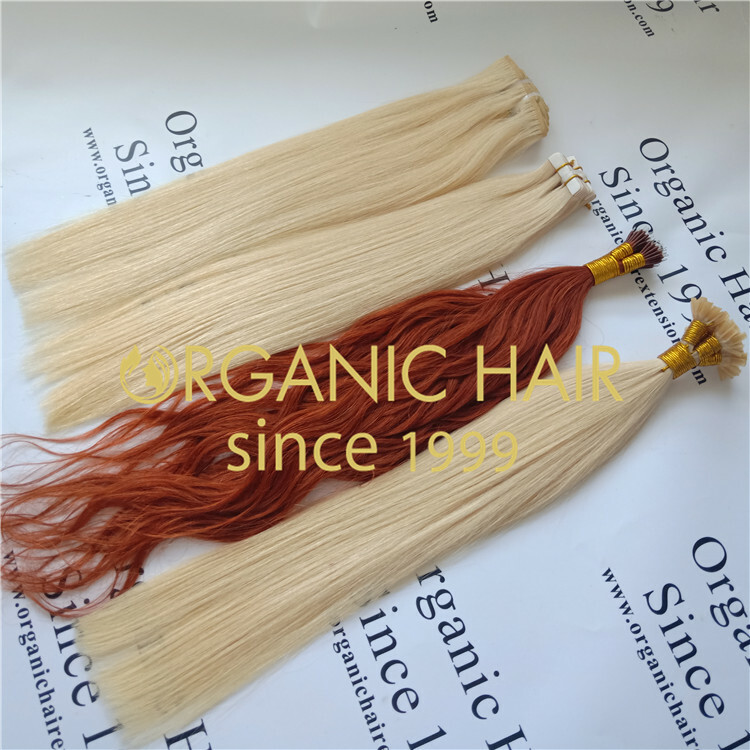 Our hair can hold for 1-2 years without any problem,Quality is equal to price. 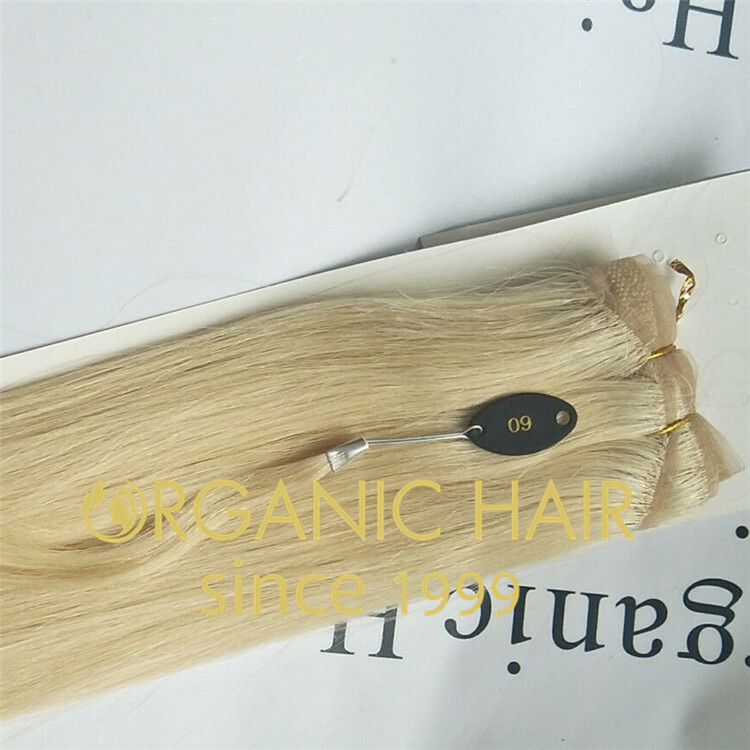 We are the direct wholesale factory price. 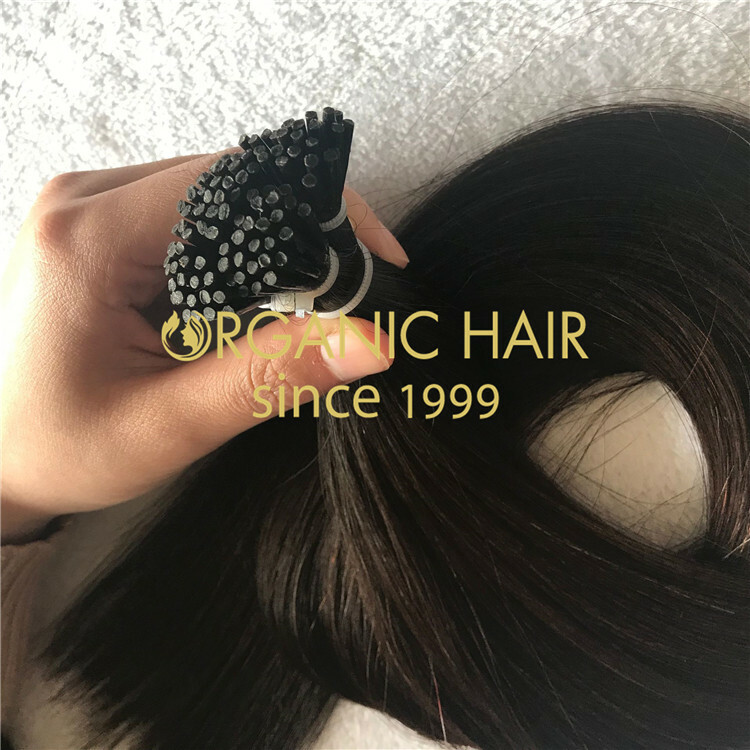 We are a direct factory,All hair is in the same direction,Hair with full cuticle,We have a strict quality control team at every step,no worry quality questions.come to try our hair! 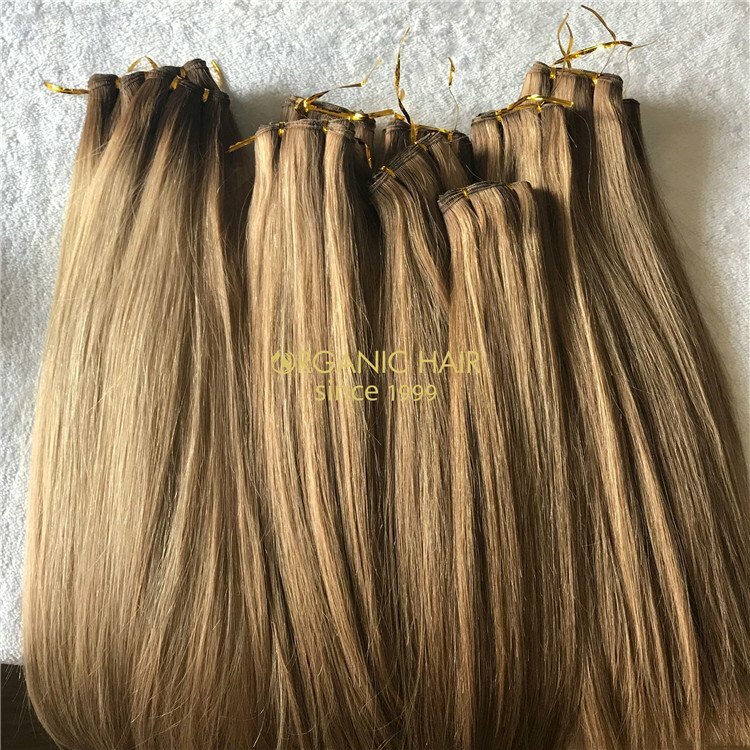 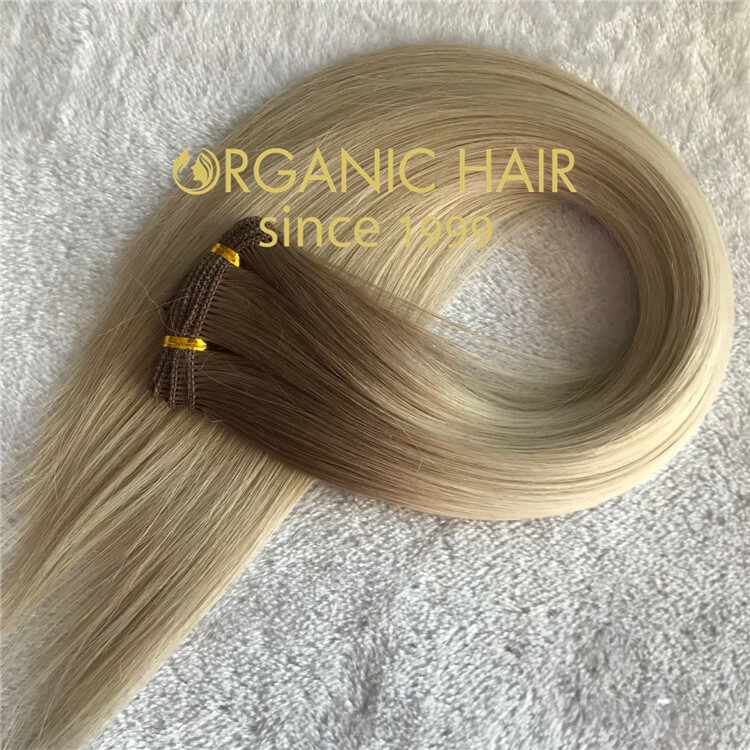 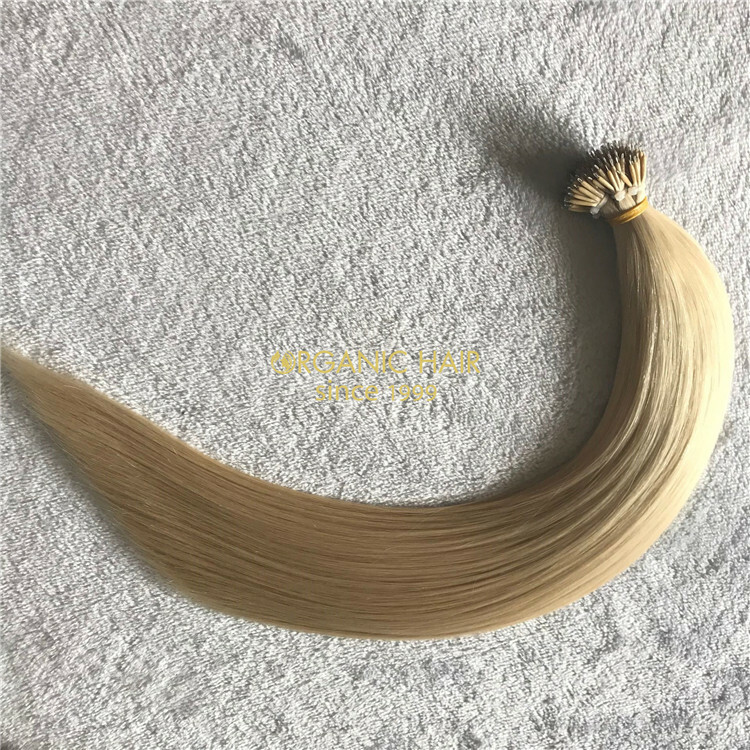 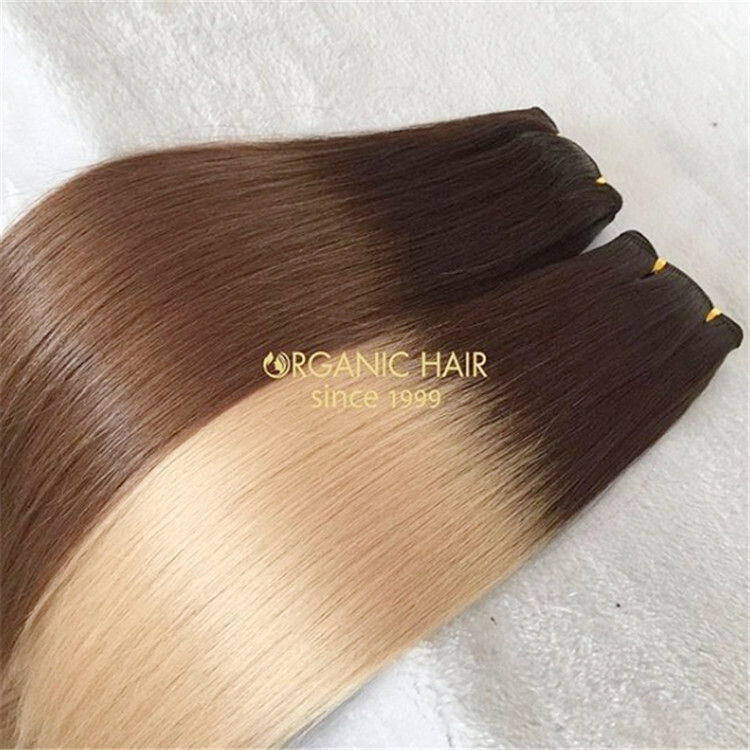 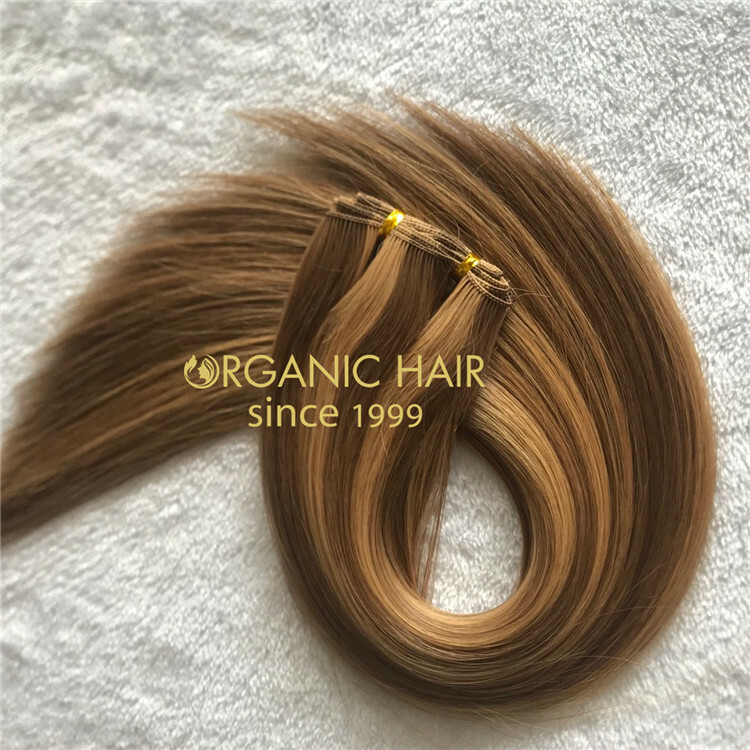 We use the best raw hair materials to produce i tip hair extensions,with full cuticle,cut from one donor with young healthy ponytail girl,you can dye,tone at your will,our hair can last 1-2years. 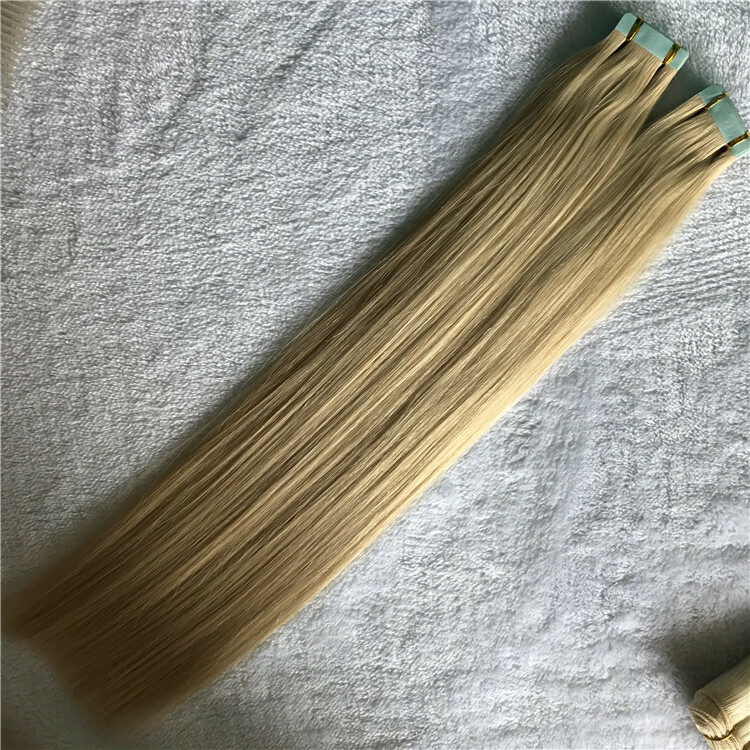 Human virgin indian hair weave is a hot product now, we use 100% human indian hair to produce to ensure product quality, many of our US customers buy us from us and give us good feedback. 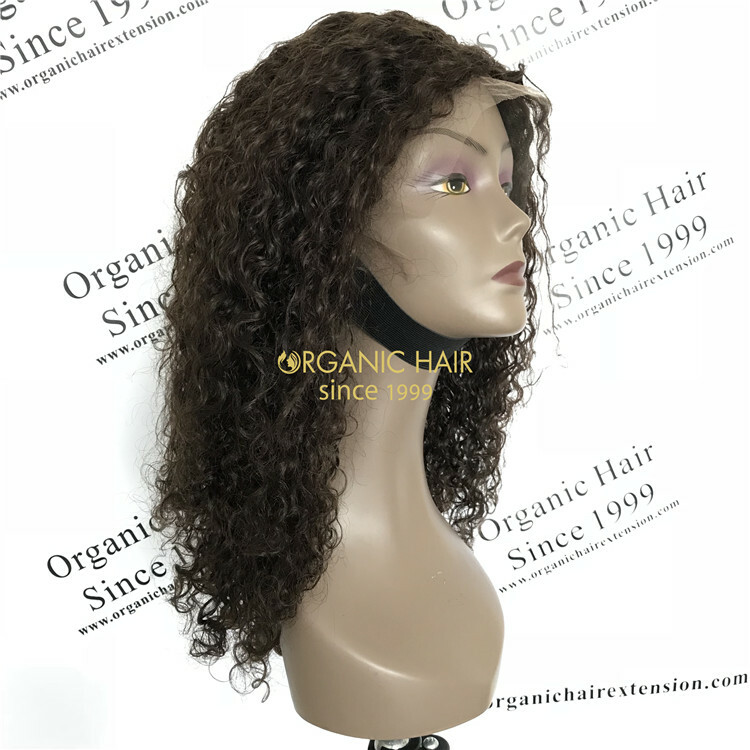 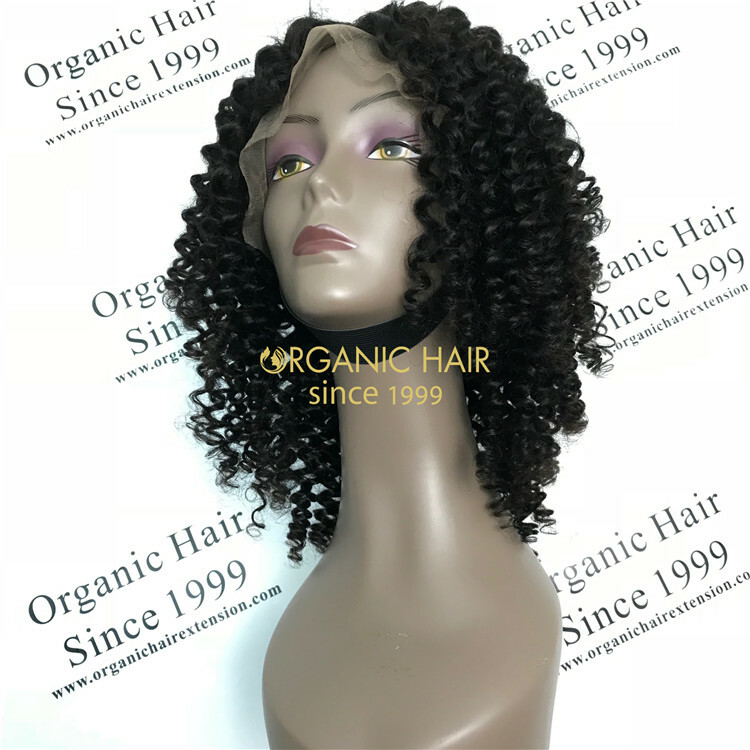 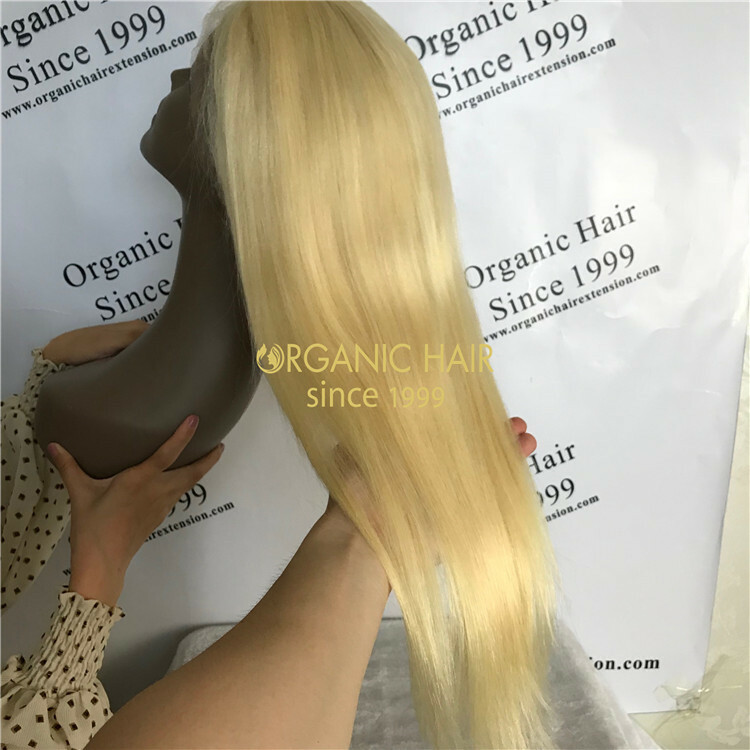 Human full lace wig is our hot product, we provide customers with the best quality and cheap price, many US, Canadian, British customers buy from us and give us good feedback. 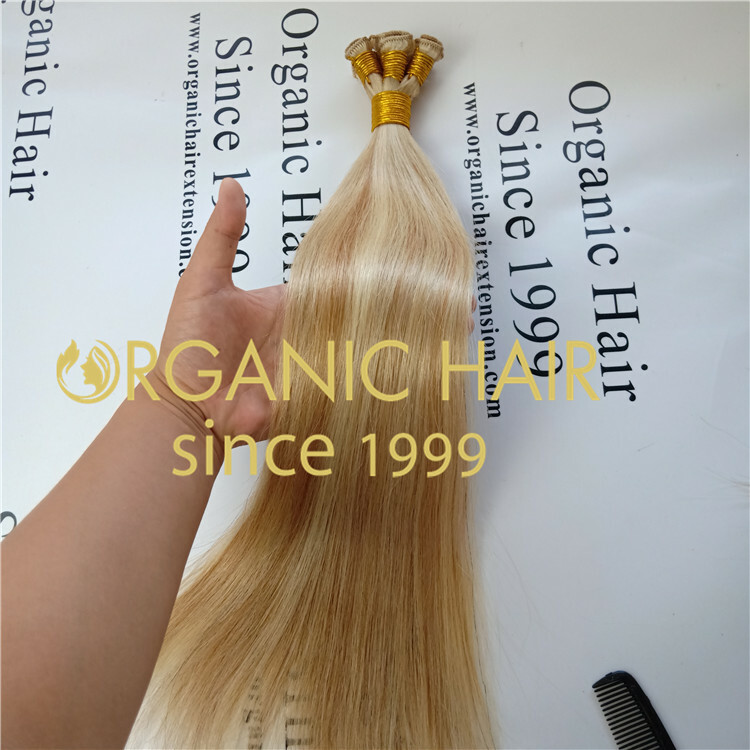 Recently, this is a very hot sale.Our workers are experienced old employees, engaged in the compilation work for 20 years,High quality, cheap price, we are your best choice. 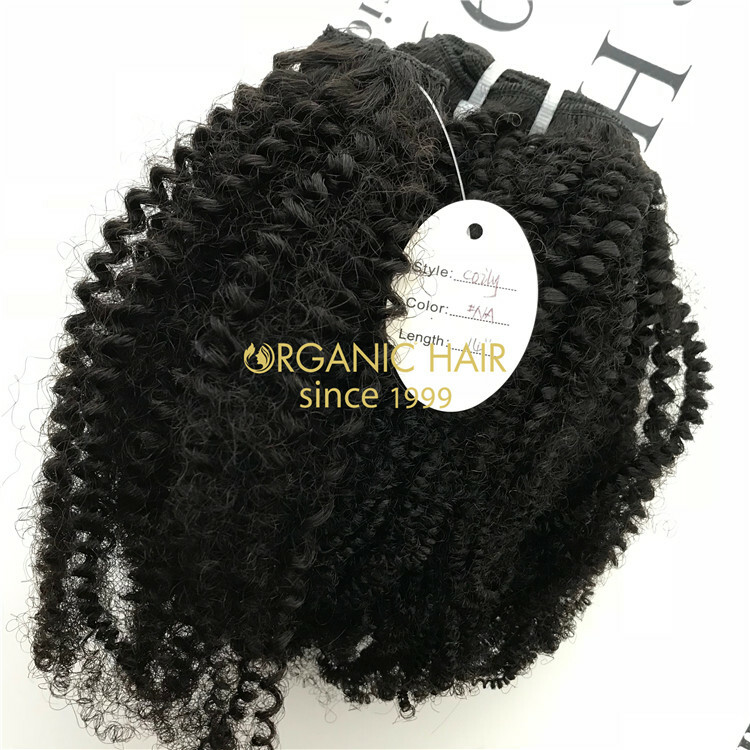 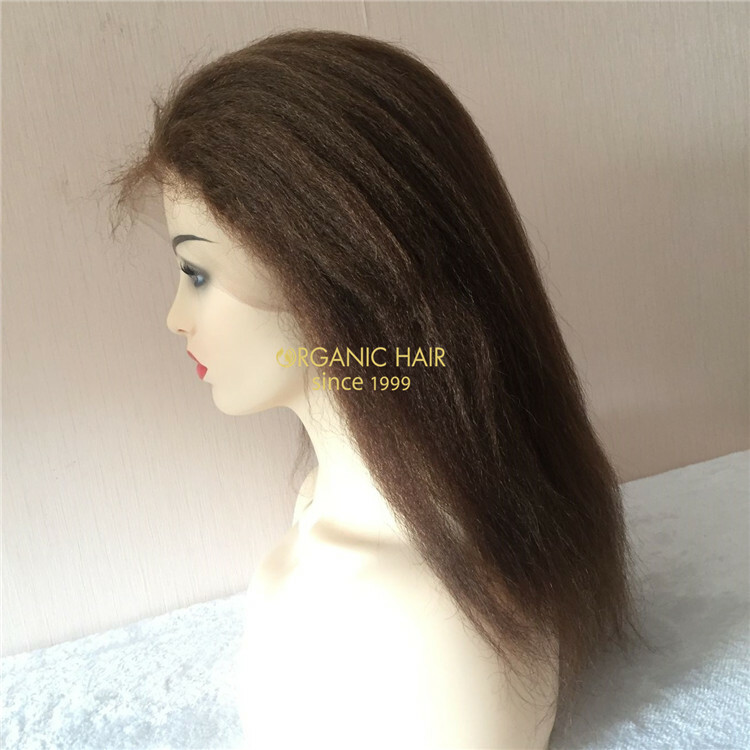 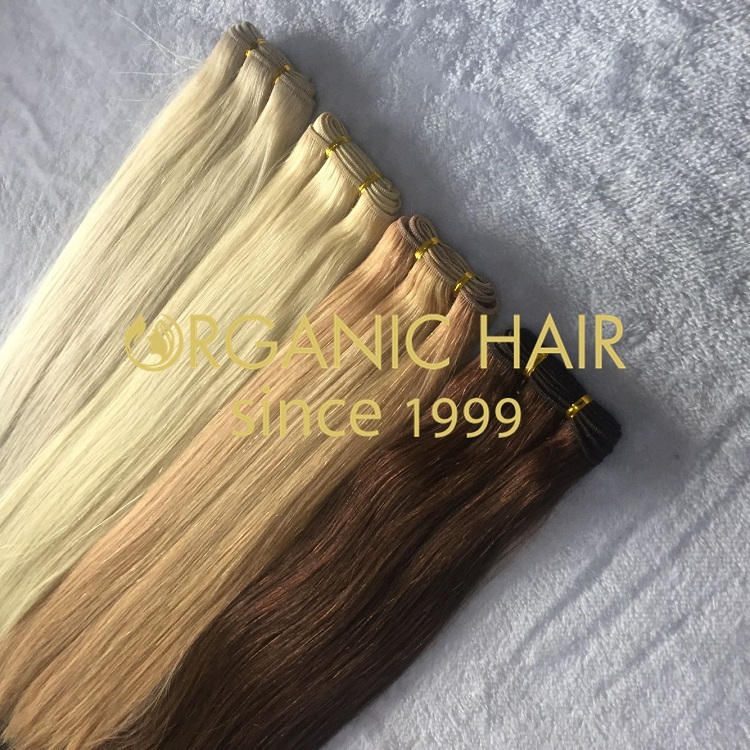 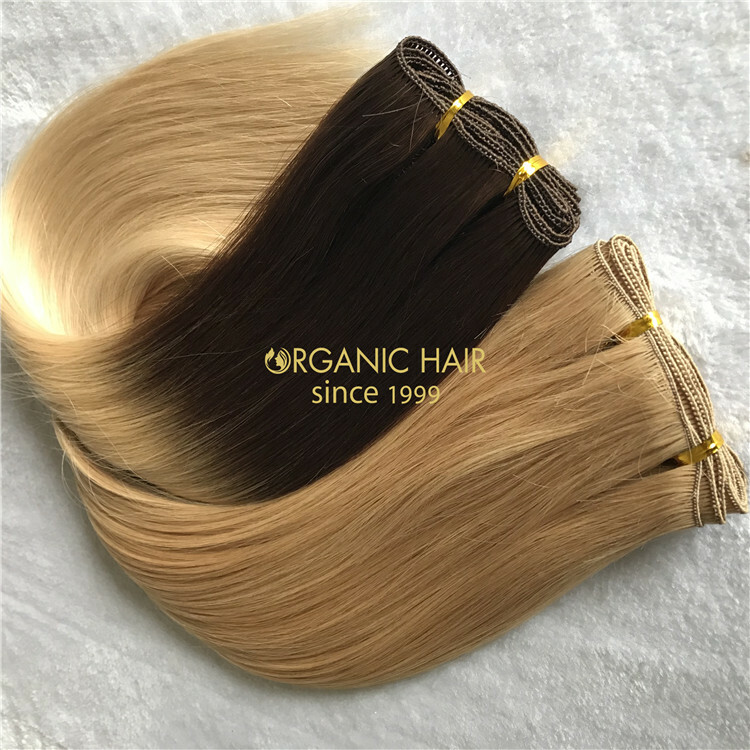 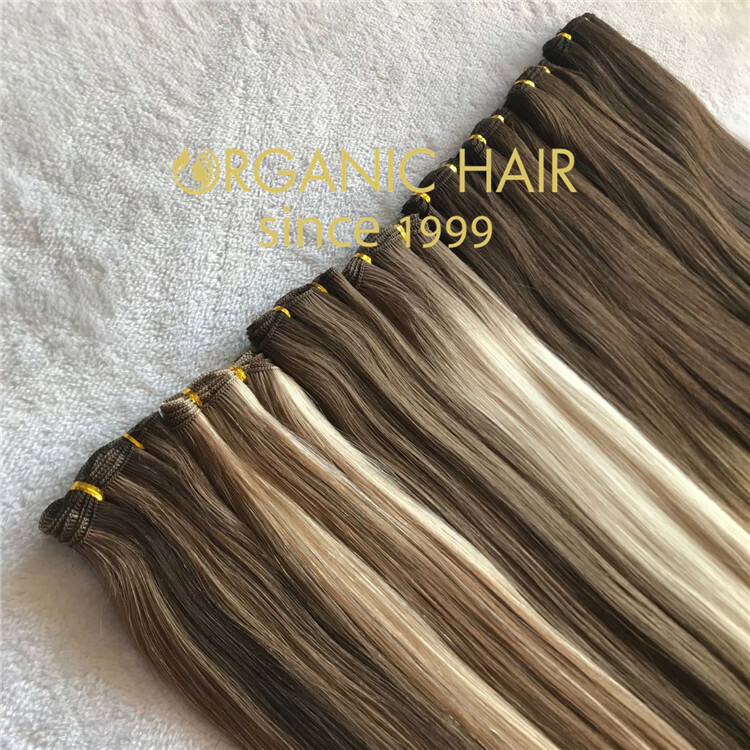 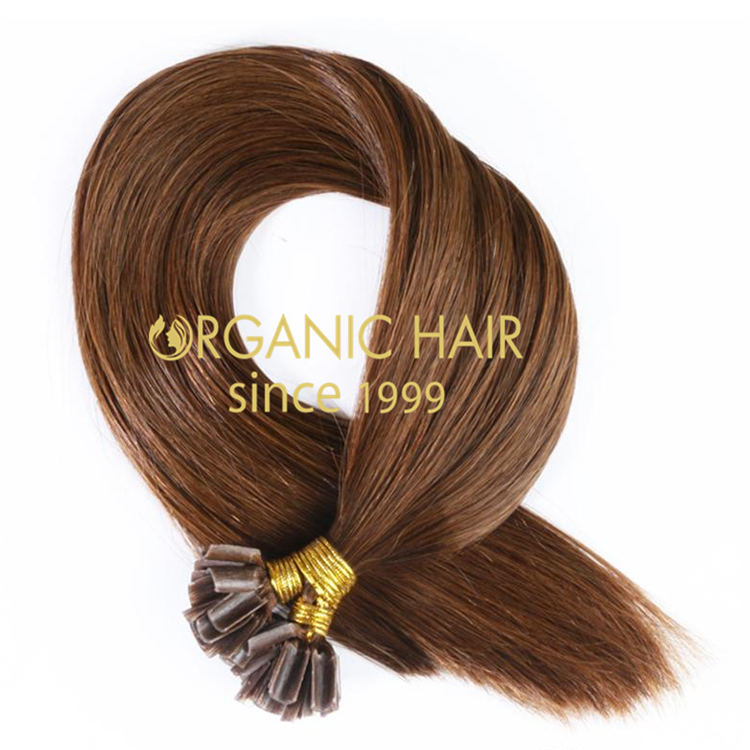 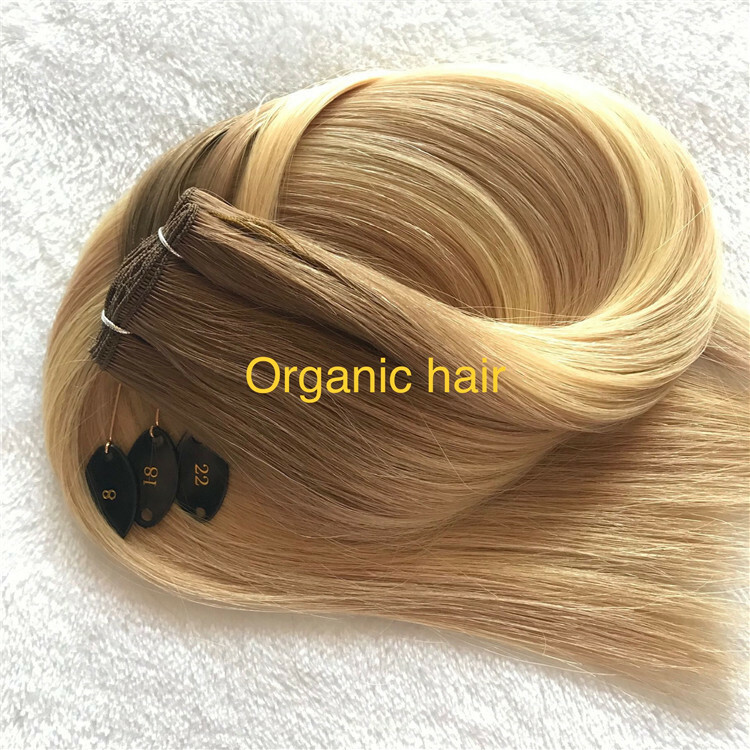 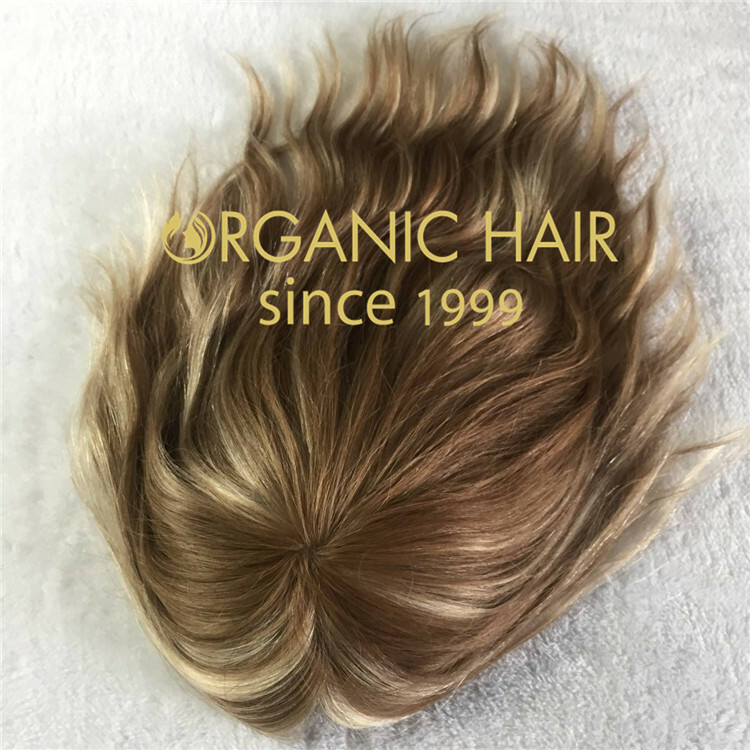 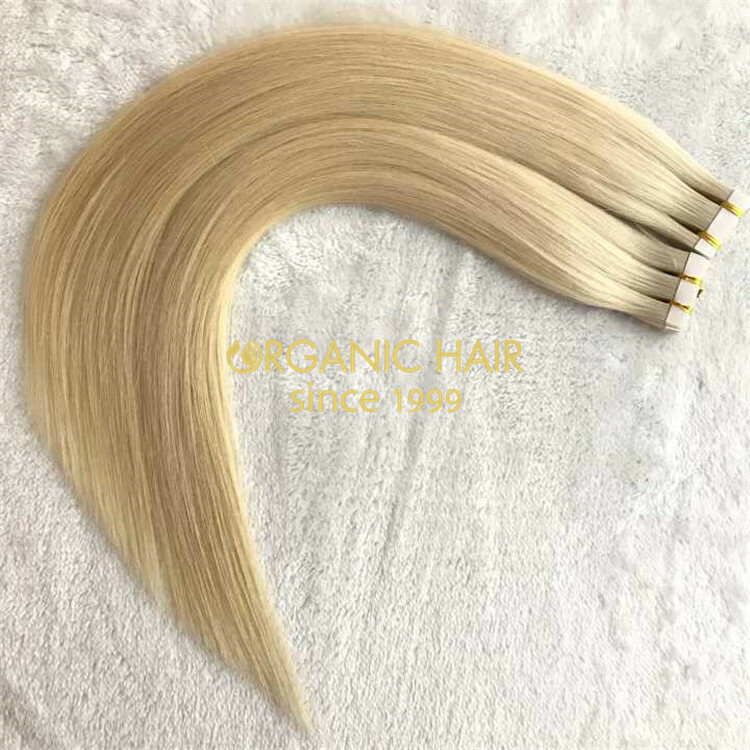 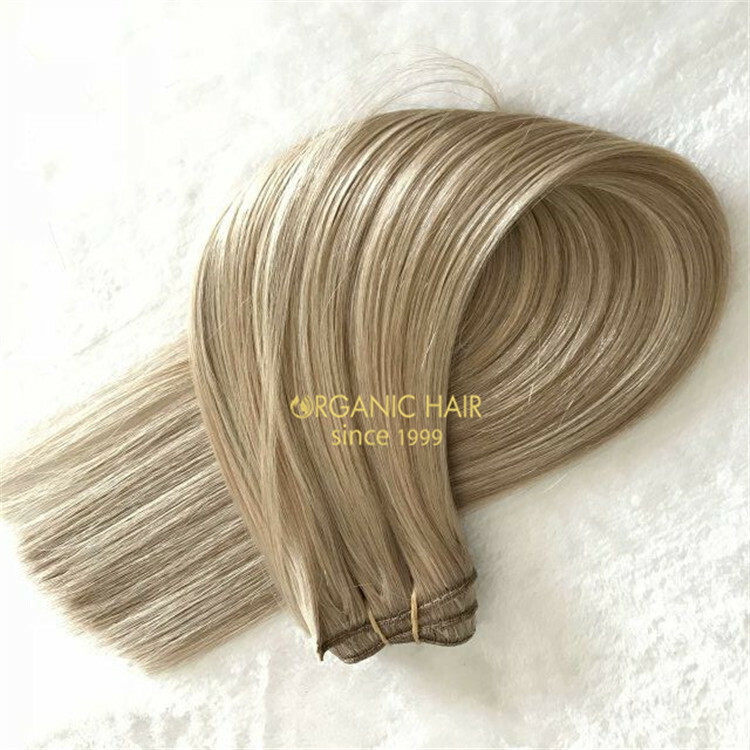 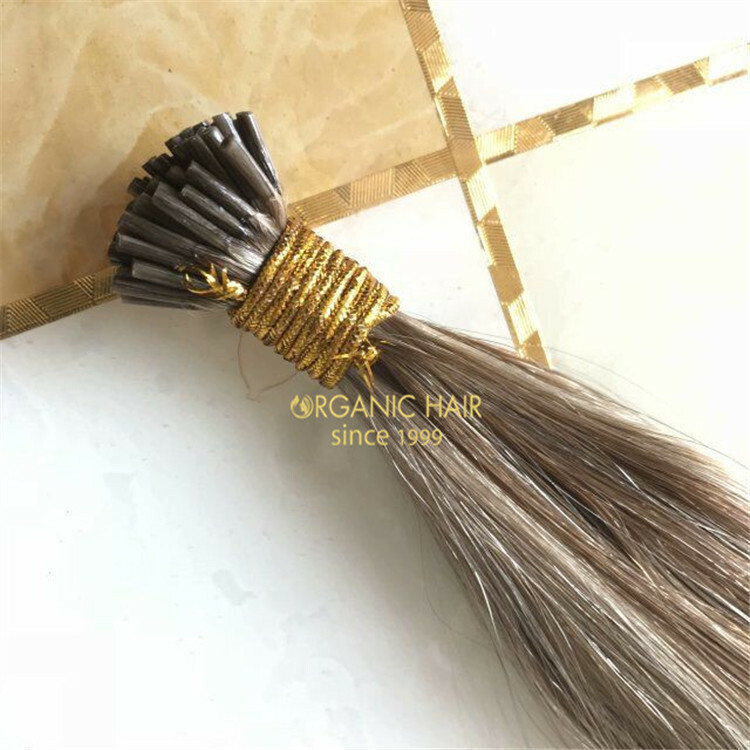 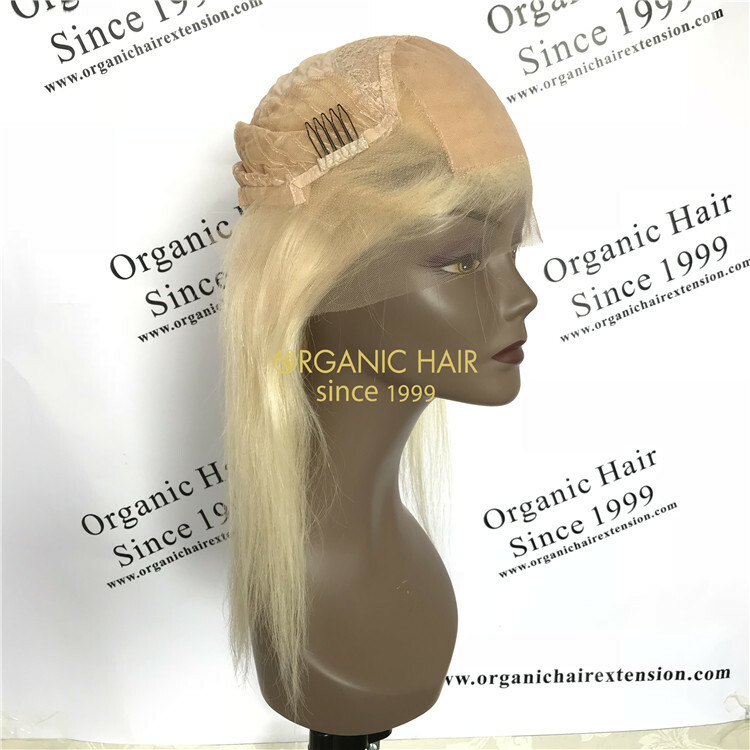 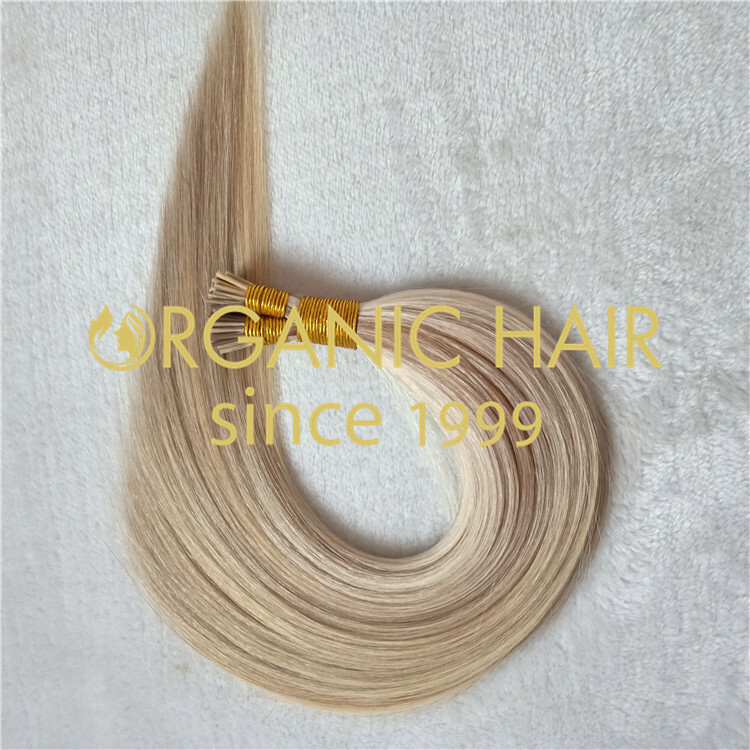 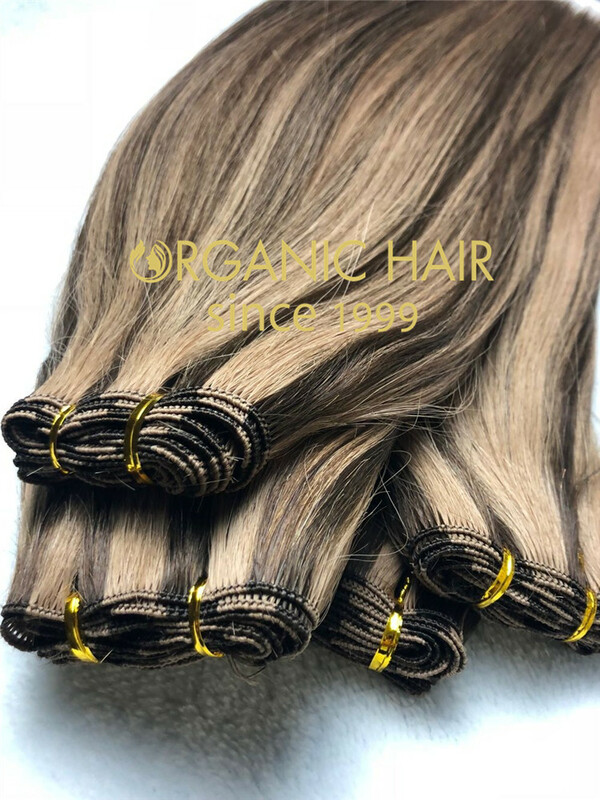 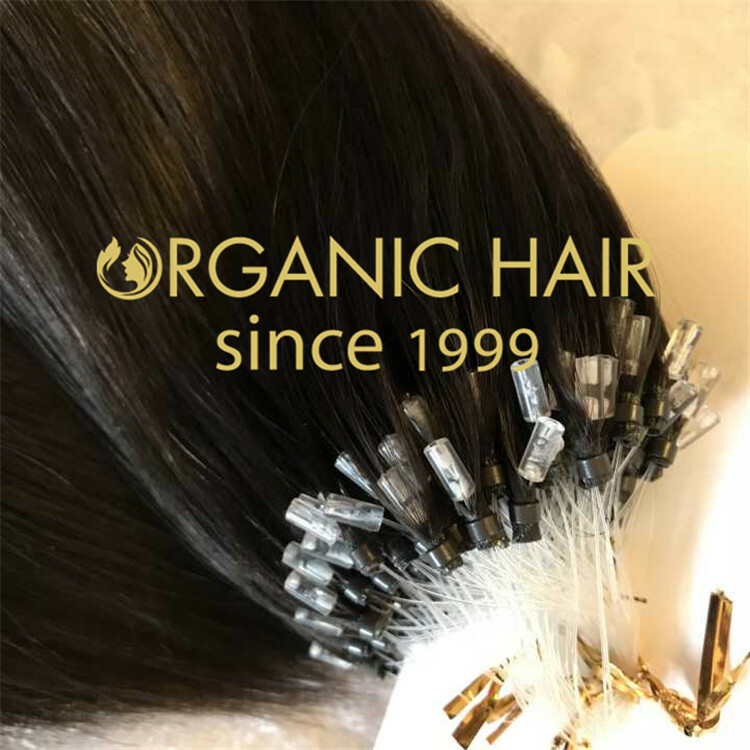 Organic hair factory is in China,we supply 100% remy human hair, no lices, no shedding, no tangle,high quality,double drawn,silky straight,soft and smooth,all cuticle same direction,all cuticle intact,More than 2 year use time.